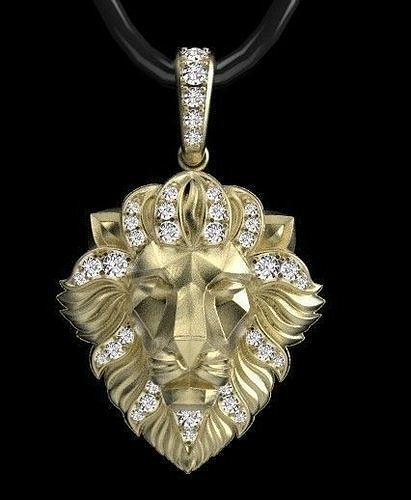 pendant lion model for printing on a 3d printer. Version 3ds max 2014 and higher. The format is OBJ, STL, FBX.